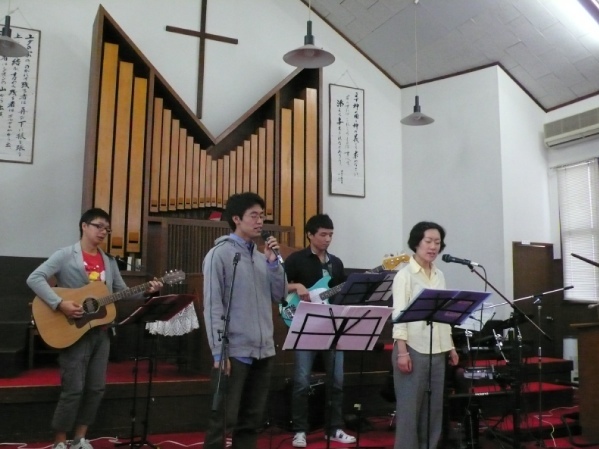 The young adults' group organised a worship service. Pastor Hasebe preached from I Corinthians 12. 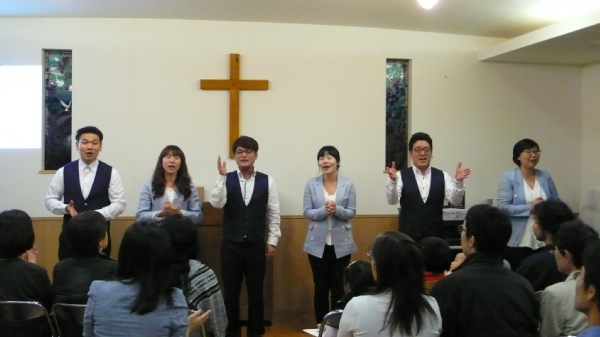 I also attended Ongijani's concert (Korean worship group) in the evening. They were very nice too.